1 answers Hello, would these work in a Dynaco st-70? 1 answers Will these need to be biased to work in a Mesa dual rec? 1 answers Will these work in a DSL 40C? Awesome tubes!!!! Been using JJ Tesla EL34 and 12AX7 for years. My amp repairman said he likes Tube Amp Dr so I thought I would try a set for a Traynor YCS50. These tubes improved the sound of both clean and overdrive channel substantially. Very dynamic tubes. 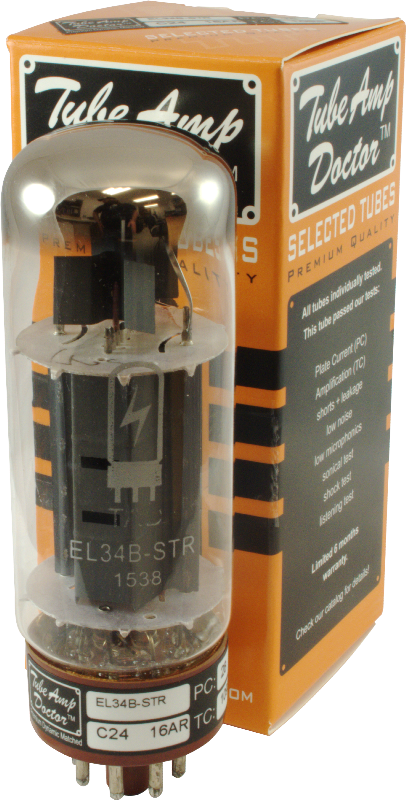 Recommend for both preamp and power amp tube replacement.